Strep Throat is one amongst many widespread bacterial issues in both children and elders. This painful contagion of the tonsils and throat usually comes out with a viral infection or through streptococcal bacterium. High temperatures, a severe sore throat, engorged tonsils, severe redness in the throat, red throat with yellow, and white spots along with swollen lymph etc are the common symptoms of Strep Throat. The worse thing about this infection is that, it can spread to other people through shared objects, especially through utensils used by the suffering person. Usually, doctors prescribe Antibiotics to treat Strep Throat. However, if you have an antibiotic allergy or you don’t like medication, simply consider the natural ways and homemade remedies to get over Strep Throat. 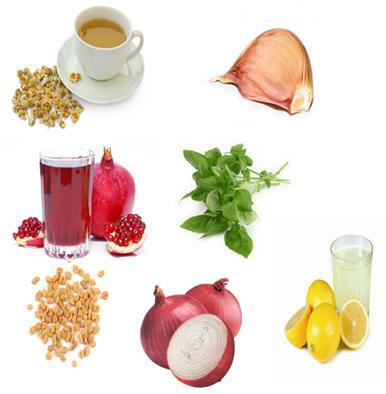 They are simple to use and effective in dealing the throat infection. Your body requires plenty of fluid intake in order to stave off the bacterial infection in the form of Strep Throat. 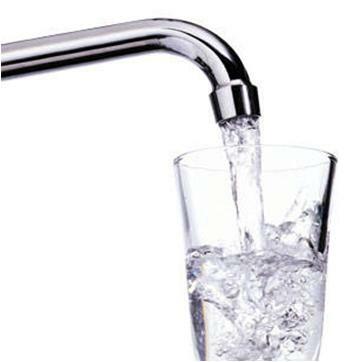 Drink at least 10 glasses of water throughout the day and urinate frequently. It is better to drink lukewarm water. 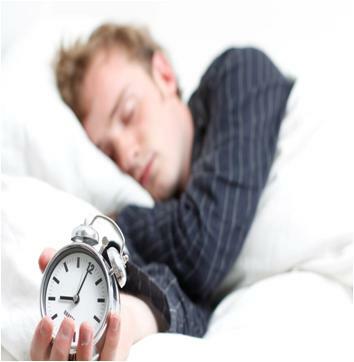 Proper rest is another basic requirement to get over Strep Throat without Antibiotics. There is no need to move around with a sore throat, get enough bed rest as it speeds up your body’s ability to regain health. 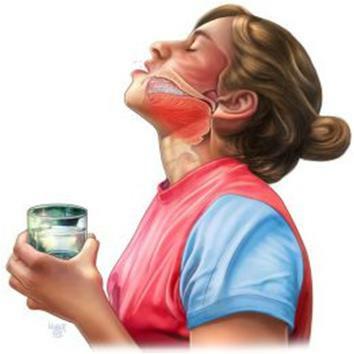 Gargling with warm salty water a few times a day is one of the easiest home remedies to deal with strep throat. 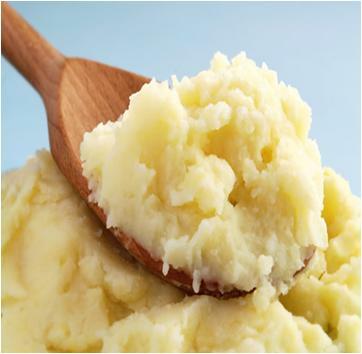 The salty solution kills the bacteria and clears away the water from the puffed-up tonsils, reducing the pain, leading a speedy recovery. Additionally, this simple activity reduces the chances of this infection’s spreading to others. 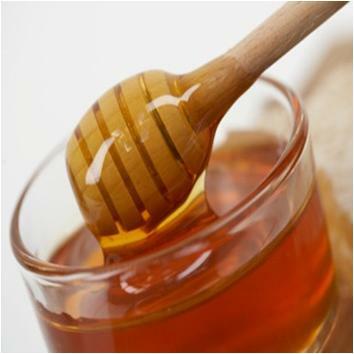 Pure honey is known for its properties to deal with strep throat. Mix one tablespoon of honey with a cup of hot green tea and drink. It soothes the pain and redness due to strep throat. Hot soup helps in doing away with the strep throat issue. Eat two medium bowls of soup per day. 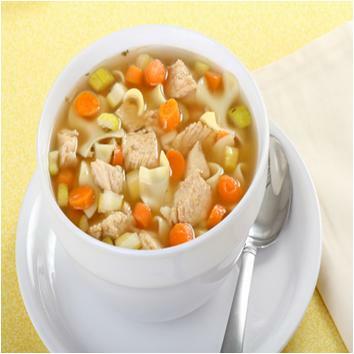 However, keep the ingredients of the soup simple, avoiding spicy and vinegary items. Proper warm temperature with suitable humidity helps in dealing with strep throat. 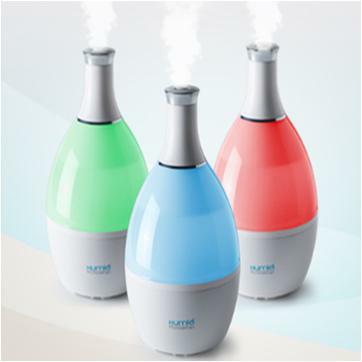 Switch on an electric humidifier of your room or check out the simple procedure to Make Homemade Humidifier. The strep throat is sensitive to hard or raw food items. Make sure to eat soft food items that are soft, moist and finely cooked. Pass up spicy food items, as they are not good for you. Moreover, it is better to stay away from drinks that are either too cold or too hot. Chamomile tea: Drink a cup of warm chamomile tea 2 to 3 times per day. 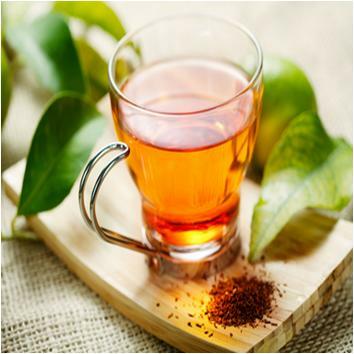 Its analgesic properties help in relieving the throat’s redness and pain. Garlic: It releases throat pain. Mash 2 garlic cloves and add them to your green tea or swallow as it is. Pomegranate juice: It is a very effective remedy to deal with strep throat. Gargle with pomegranate juice for just a few seconds and imbibe. Tulsi leaves: Boil some tulsi leaves, strain the water and drink it. If you don’t like its taste, simply gargle with it. Onion: Boil one medium peeled onion in a small pot of water. Crush the boiled onion and top it with some black pepper, salt and butter. Mix well and eat once per day until you get rid of strep throat. Fenugreek seeds: Pour 1 litre water into a pot and bring it to boil. Add in 2 tablespoons of fenugreek seeds and continue boiling until the water remains half a litre. Gargle with this solution 2 to 3 times per day. Lemon Juice: Add a few drops of freshly extracted lemon juice to you warm green tea and drink it. Lemon juice is a rich source of vitamin C and therefore helps in dealing with strep throat. This herbal mixture is known for its properties to treat strep throat. Add 4 tablespoons of pure honey to a medium mixing bowl and top it with 16 finely crushed garlic cloves. Sprinkle 1 teaspoon of finely ground cayenne pepper over the top and mix well. Eat 1 teaspoon of this effective herbal mixture after every one hour to get rid of strep throat within no time.